Apart from its great weather, its crystal clear waters and its hospitality, Greece is also known for its exceptional cultural and historical background. No one can deny that Greece is characterized rich cultural and historical characteristics, that are depicted in the numerous museums spread around the country. Here, we present you four of the most visited and significant museums that we have. It's needless to say that there are numerous others museums that worth your visit and that will be added in our list as soon as we visit them. The National Archaeological Museum of Athens is the largest archaeological museum in Greece and one of the most important museums in the world. It is devoted to the ancient Greek art and its original purpose was to house and protect all the findings from the 19th century excavations which were found in and around Athens. However it gradually became the central National Archaeological Museum and was enriched with finds from all over Greece. Its abundant collections,with more than 11,000 exhibits, provide a panorama of Greek civilization from the beginnings of Prehistory to Late Antiquity. The Archaeological Museum of Delphi is a must-see museum when you visit Greece. It exhibits artifacts unearthed from the ancient oracle of Delphi from the Archaic,Classical and Hellenistic Greece. 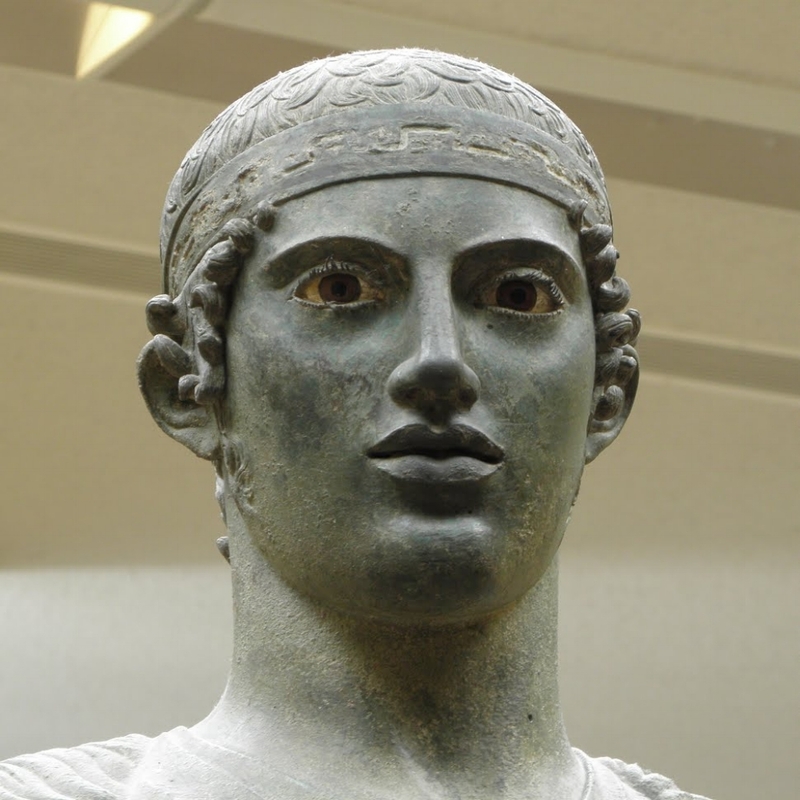 Two of its top exhibits include the Charioteer of Delphi and the two Kouros statues. The museum is housed in a two-storey building with a total surface area of 2270 square meters, with fourteen exhibition rooms, 558 square meters of storerooms and conservation laboratories for pottery,metal objects and mosaics. The Museum of Cycladic Art is dedicated to the study and promotion of ancient cultures of the Aegean and Cyprus. Its exhibits specialise on Cycladic Art of the 3rd millenium BC. It was founded in 1986, to house the collection of Nicholas and Dolly Goulandris. Since then its size had grown significantly in order to accommodate all the new acquisitions obtained either through direct purchases or through donations by important collectors and institutions.